If you own a business, you're in the business of communicating with people. You need reliable and affordable business telephone services. Choosing the provider to help you communicate with your business partners and customers is an important decision. Let Tri-Lakes Net work with you to make sure you get the attention your business deserves. 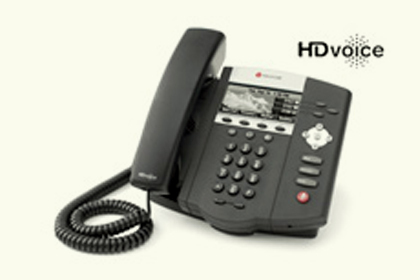 We offer local, long-distance, and 1-800 telephone service at a competitive rate! 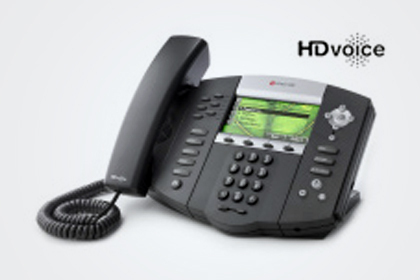 We offer the full spectrum of TDM and IP telephony voice services with flexible calling plans and features that we align with the size of your business, number of locations, call volume and patterns to help you achieve maximum efficiency and productivity while managing costs for your business's telephone service needs. Our advanced network technology allows you to make the most of both past and future system investments, working with your existing phone systems to help you hold the line on capital expenditures while ensuring access to next-generation services whenever you are ready! Need SIP trunks? We offer SIP/PRI trunks for businesses with the need for dedicated lines.